Do you know? You can set expiration date for your image media files in WordPress. 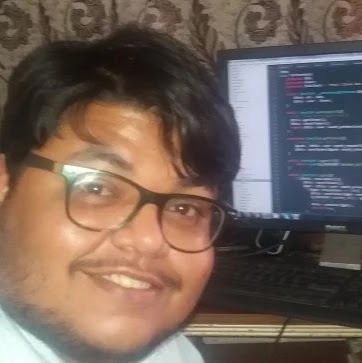 The file will be automatically deleted after the date is reached. A few weeks ago we have shown you how you can set expiration date for your posts in WordPress. 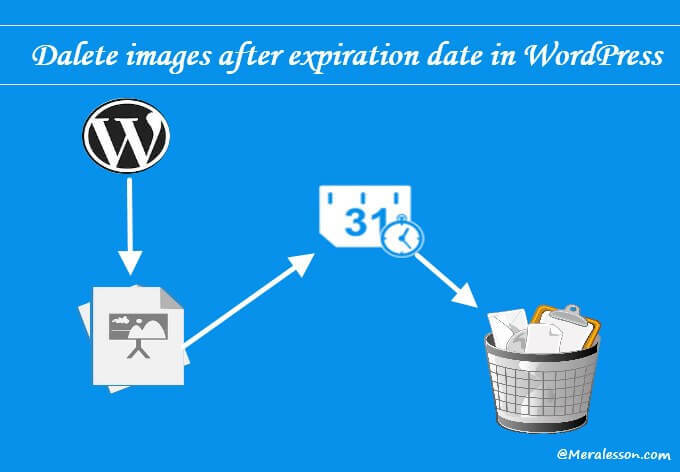 So in this WordPress beginner tutorial you will learn how to set expiration date for images in WordPress. It’s helpful when you want to delete specific media item form your library. The first thing that you need to do is download and install the Media Expirator WordPress through your WordPress plugins interface or you can install manually. Once you have activated the plugin, then you able to set an expiration date for your media. There is no settings page for the expiration date plugin, to set the expiration date for images go to your media tab and select the image that you want to delete. Popup window will appear, on the right side on your image info you will see the expiration enable button. Click on that radio button and set the expiration date in the expiration date field. 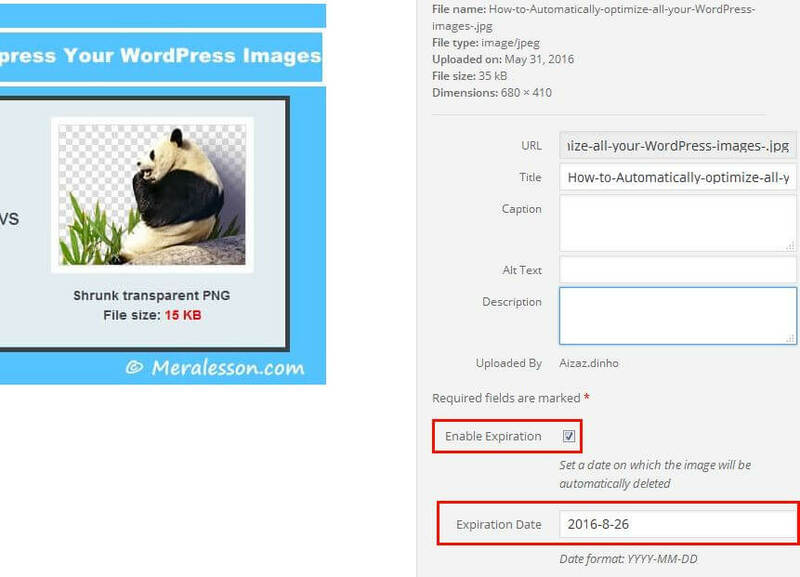 So when the date is reached, the image will be automatically deleted from your WordPress site. We hope this tutorial may help you. 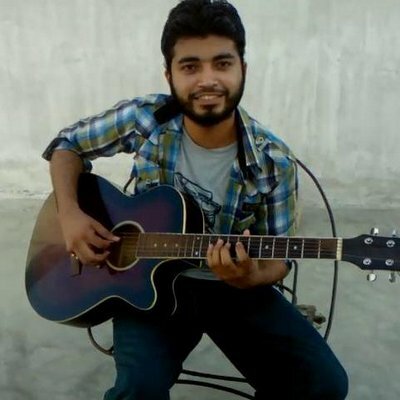 If like this tutorial if you do then make sure to like and follow us Twitter, Facebook to get latest updates from us.